A breath-taking journey into the energies of anthropological description and the description of anthropological energies. 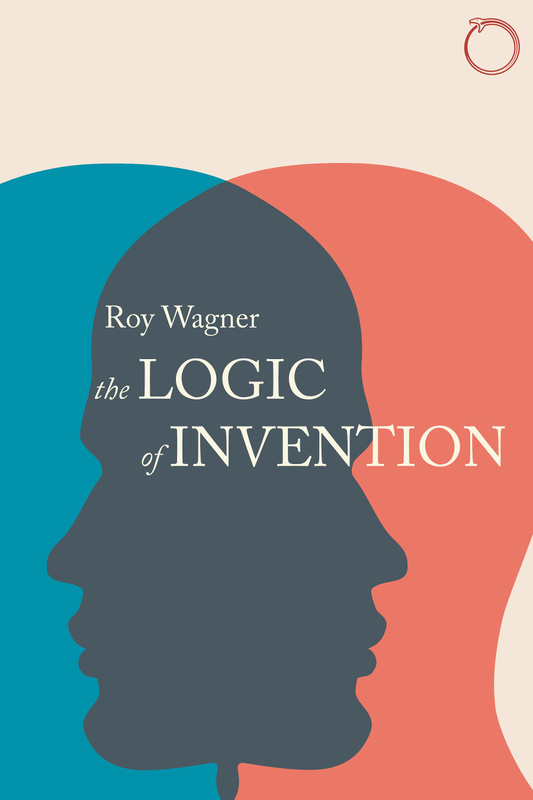 Wagner uncovers for us the logical infrastructures that hold the world open for us—in metaphor and the imagination, in ritual and the perception of time-space. 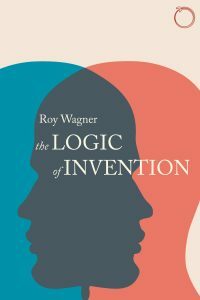 The Logic of Invention is the book that brings the whole Wagnerian oeuvre to stand by itself, and from that position of liminality points, with unparalleled audacity and humour, to new horizons for our discipline.